How Does a Hacker Make Money? Hacker is a term associated with cyber criminals. A hacker is anyone who accesses or takes data from an online computer network, mobile devices including smartphones, computers, routers or other hardware. Hackers break into computer systems without the knowledge of the owners. Sometimes they are hired by companies and other organizations to help secure sensitive data and financial information. Hackers are also called carders or spammers, but there are differences between them. Hackers make money through a variety of operations – some are good, and many are malicious. Sometimes they may steal money or cryptocurrencies for themselves by transferring cash away from banks or individuals. They may also make money by working for shady organizations, governments or even through legitimate jobs. Hackers are grouped into colors based on their ethics and how they make money as a hacker. Make Money by Hacking Companies Legally. White hat hackers work for corporations and other organizations to break into IT systems and hardware. They are sometimes hired as penetration testers. They look for vulnerabilities with the ultimate goal of increasing security for the organization that hired them. IT Administrators or corporate white hat hackers may also work to secure company data and systems from data breaches caused by their own employees’ insecure practices. White hat hackers are either employees or contractors paid for by the organization. They have permission to hack into the apps, code, or hardware. Bug bounty hunting is another way for a white hat hacker to earn a living without fear of being caught. Hackers may also work in IT forensics to discover what happened after a data or system breach. 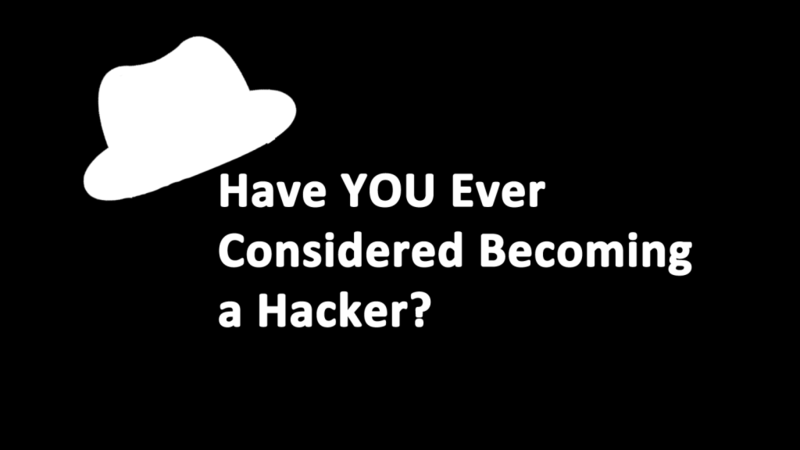 Black hat hackers are the type of hacker people are most familiar with. They are commonly referred to simply as, ‘hackers.” Black hat hackers work their way into data, IT systems, and code to gain access to money or data. Money is transferred away to the hacker’s bank accounts. Data may be stolen and sold on the dark web. Unlike white hat hackers, black hat hackers do not have permission for what they are doing. Their activity is unlawful, and they do everything to try and hide it. Grey hat hackers are, as the name suggests, somewhere in the middle between black hat and white hat hackers. Like their white hat and black hat counterparts, grey hat hackers break into apps, computer systems, and hardware too. They are not looking to steal. 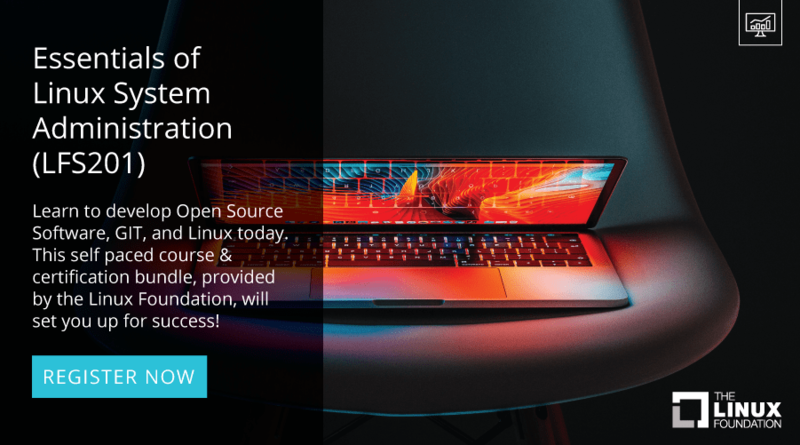 Grey hat hackers find vulnerabilities in a system and inform the owners of the issue. Like black hat hackers, grey hats do not have the permission of the data or system owner to do their work. Like white hat hackers, they are trying to produce a more secure system. Grey hat hackers generally inform the owner of the vulnerability and give them an opportunity to secure the issue. Often, they publicize their findings to warn the public. Black hat hacker make money illegally. They do so by stealing financial information like login credentials to bank accounts, credit card numbers, or data. A hacker might offer services to transfer money anywhere in the world. So, they could earn money by stealing the money from an account, or they may be working on someone else’s behalf and be paid a commission for the money transfer. Hackers can also steal credit card information and use the card number to make fraudulent purchases. This is small scale hacking though. A larger operation often carried out by organized groups of hackers, can steal tens of thousands or even millions of credit card numbers at a time. The numbers are released on the dark web and sold to buyers, often multiple times. Social engineering, spamming, spear phishing, telephone phishing, etc. can be used to acquire peoples’ banking passwords or credit cards through targeted campaigns. A lengthy social engineering cyberattack may also work to match up the stolen credit cards with more personal data about their lawful owners such as address, governments IDs, or birthdates. The more personal data a hacker has on an individual, the more damage they can do. Identity theft is a more severe form of hacking that can result in devastating financial losses. The dark web is also a space to sell stolen account usernames and passwords, including email passwords or social media logins. All of this is used to gather more data on the victims. Information from social engineering attack can be used for blackmailing the targets. Hackers may also make money by offering their programming services to change personal records. For example, hackers can be hired to change online school grades or employment records. They can create spamming tools, malware, spyware, or other malicious apps for anyone who is willing to pay. Smaller operations have made money by writing computer viruses that to show adverts on websites where they are paid for reader clicks stolen from legitimate advertisers. Hackers may also be employed at the will of national governments. Many large-scale data breaches and major hacks are suspected to be state-sponsored cyber attacks. The United States, Russia, North Korea, Vietnam, as well as other world powers, is suspected of employing hackers to spy on the communications and finances of other world powers and perceived threats. Nation State Teams such as the National Security Agency NSA and Mossad use hackers with high-level skills.